This book was recommended to me by a nutritionist who had studied with the author. 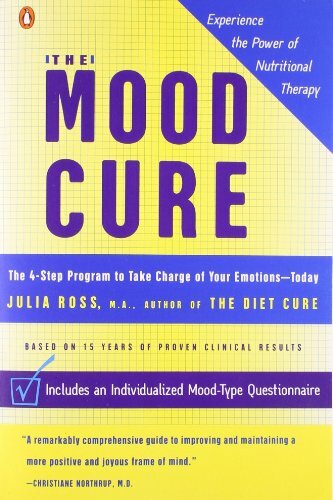 Julia Ross provides a practical guide for figuring out if nutritional imbalances are the cause of negative mood symptoms. She also provides solutions for addressing these imbalances. Amino acid supplementation is one of the specific recommendations that worked for me personally when I was struggling with fatigue, stress, and difficulty with concentration and focus. snaps with no time left. I really hope you have already seen the above video by brain scientist, Jill Bolte Taylor from 2008 – it is still relevant today. 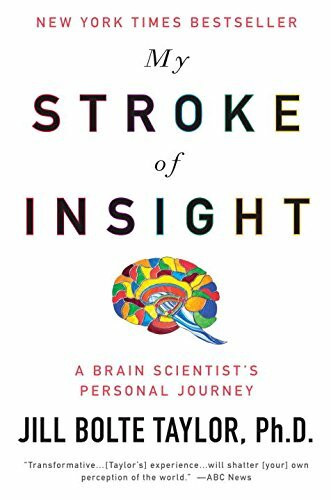 Her story is enlightening on many levels, just one being that she found a way to expand her consciousness when her brain functioning was severely limited. This is my absolute favorite novel of all time. I never thought about it before now, but it truly is a classic tale of what can happen if you refuse to accept change. This is one of my favorite books to share with people who are dealing with emotional situations either at home or at work. Check out Part 3, The Sensory World... chapter titles such as Seeing, Being Seen, Hearing, Soundscape, Airscape, etc... absolutely beautiful! So much love has obviously gone into this work.